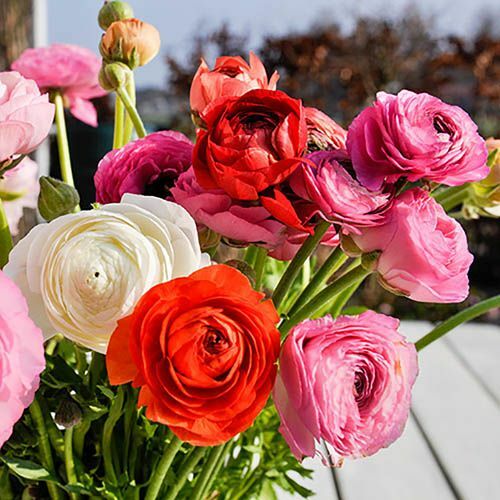 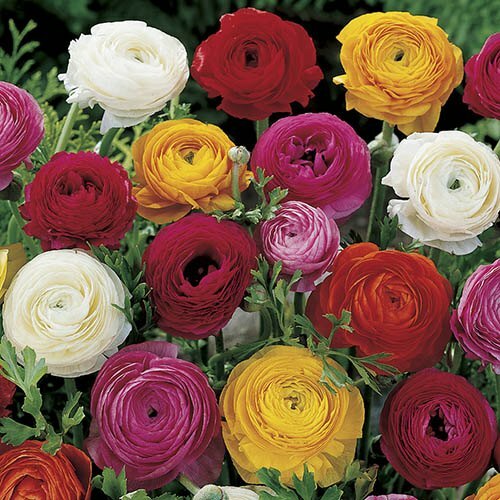 Very few plants will bring such a splash of colour to your garden as this cheerful Ranunculus mixture. 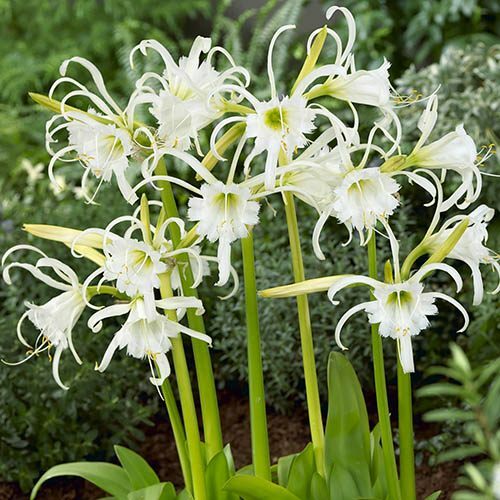 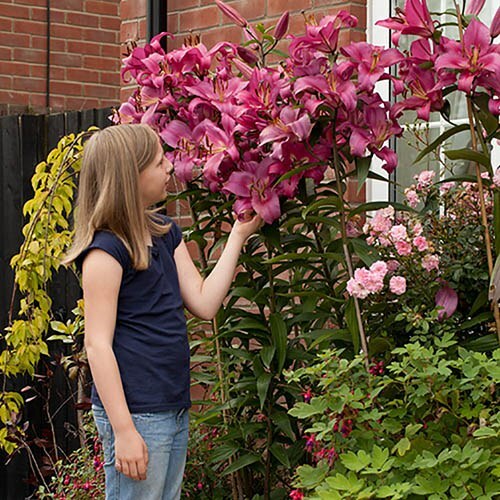 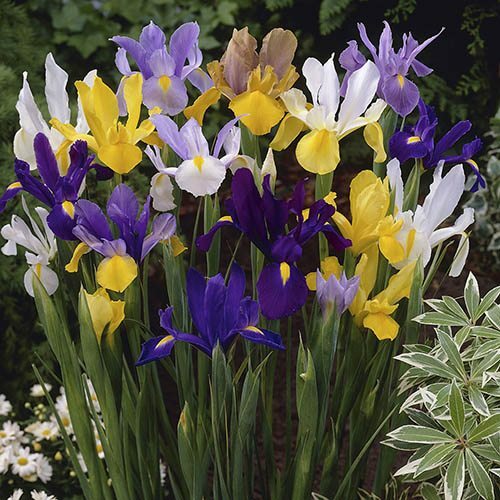 They are perfect for pots and sunny borders and flower from May onwards lasting well into summer. 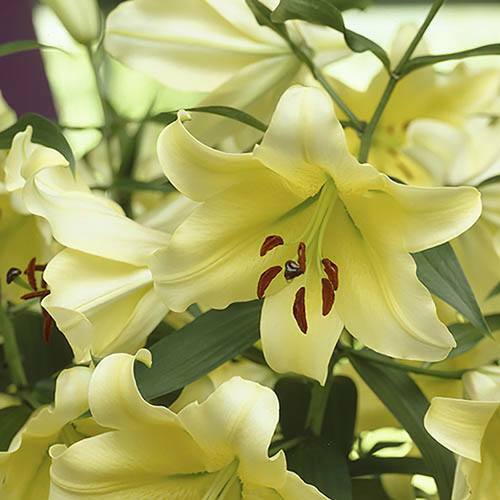 Very long lasting as a cut bloom too.